Maximo boys Winter Hats are extra warm and well priced too. 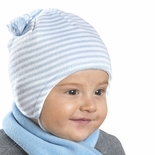 These winter ski baby hats are great for these little ones, and a must-have in every child’s wardrobe. We offer a variety of styles and colors so you can choose according to your taste and budget. 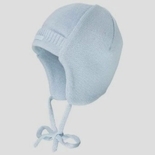 We have a great selection of pull ons, ski hats, warm hats, fleece lined, cotton textured and more. Baby boys need to wear winter hats that cover their entire head and both ears. 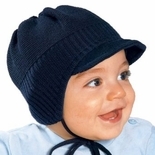 Most of these hats are made of soft knit design to keep your child’s head warm and toasty on those cold days. What more could you want in a winter hat?